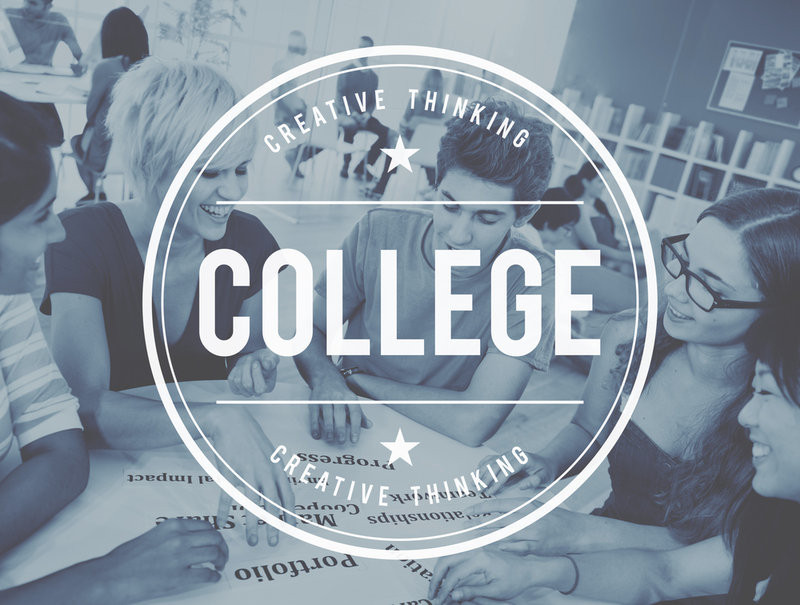 Best Art Colleges on the West Coast – LET's Blog! Thinking about attending art school? Here are some of the best art colleges on the West Coast, broken down by state. Smack dab in the center of Seattle’s metropolitan hub is an internationally acclaimed institution known as Cornish College of the Arts. This fully accredited university offers BFA degrees in art, dance, design, music, performance production, and theater. The only downside is that Cornish doesn’t offer MFA degrees. Located in downtown Portland, PNCA is a private, accredited institution that specializes in fine arts and design. Distinguished alumni include Mary Mattingly, Logan Lynn, and Julian Voss-Andreae. PNCA is known for its MFA programs, although the college also offers plenty of undergraduate degrees. The University of Oregon came in at number 82 in a U.S. News and World Report on best fine arts schools. With experienced faulty and on-campus galleries, the University of Oregon’s Department of Art equips students with the skills and techniques they need to excel in their creative field. Even better, as a public university, it has a much lower tuition cost than its competitors. Established in 1961 by Walt and Roy Disney, CalArts is a private university located in Santa Clarita, CA. With alumni like Tim Burton, it’s no wonder that AnimationCareerReview.com ranked CalArts number one in their list of top 25 animation schools and colleges on the West Coast. Much like CalArts, USC also boasts an impressive list of alumni. George Lucas, Forest Whitaker, Will Ferrell, John Wayne, and Tom Selleck are just a few of the many famous faces that attended school here. If you have an interest in film, this is where you want to be, as USC has one of the highest rated film departments in the entire country.